GREAT FOR WIDE WINDOWS! Window Films in the wide format category are those where the pattern is based upon its height rather than its width and therefore are most suitable for wider windows or surface areas. It should be noted that wide format window film patterns will not always easily cover windows that are taller than their patterns. Though most wide format patterns may be cut down to fit shorter windows, take care with patterns that fade out as these are optimal on windows in which the height closely approximates the height of the pattern. 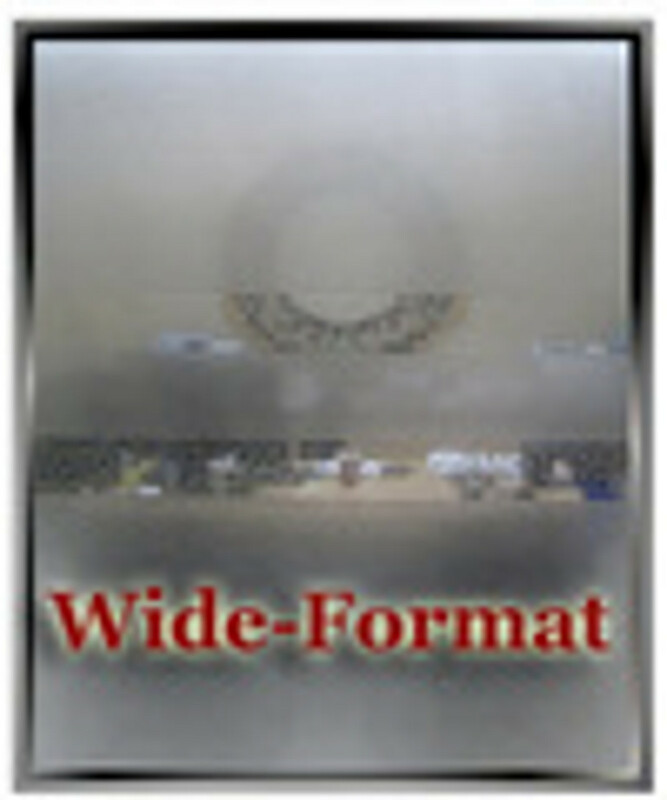 Available Width - 36" Uniformly sized and spaced white 1 3/8" squares in a sandblast background. Squares are spaced about 1/4".